Austin Mayor Steve Adler sat in front of nearly 200 people gathered at the Covenant Presbyterian Church in early November. He’d been invited by the Allandale Neighborhood Association in Northwest Austin to answer questions about CodeNEXT, the city’s rewrite of its land development code. Adler began by hyping the city. “[Austin] is a, uh, a magical place, I think,” he said. Soon, the booing began. Adler said one goal of CodeNEXT is to enable more housing types to be built in the city, where most of the housing consists of single-family homes and large apartment buildings. Attendees said they were worried about increased traffic and the loss of neighborhood aesthetics. One woman shouted that her neighborhood did not want CodeNEXT, so Adler and city leaders should take their proposition elsewhere. Neighborhood association president Scott Ehlers posed questions submitted by the audience to Adler. How did we get to this battle? What gives cities the right to tell people what can and can't be built on their land? “The language you describe being used by people who are resisting change clearly has some similarity to a Supreme Court decision almost 100 years ago," said Richard Kahlenberg, a senior fellow at the Century Foundation, a left-leaning think tank based in New York. In the early 20th century, municipalities began to consider planning for land development. 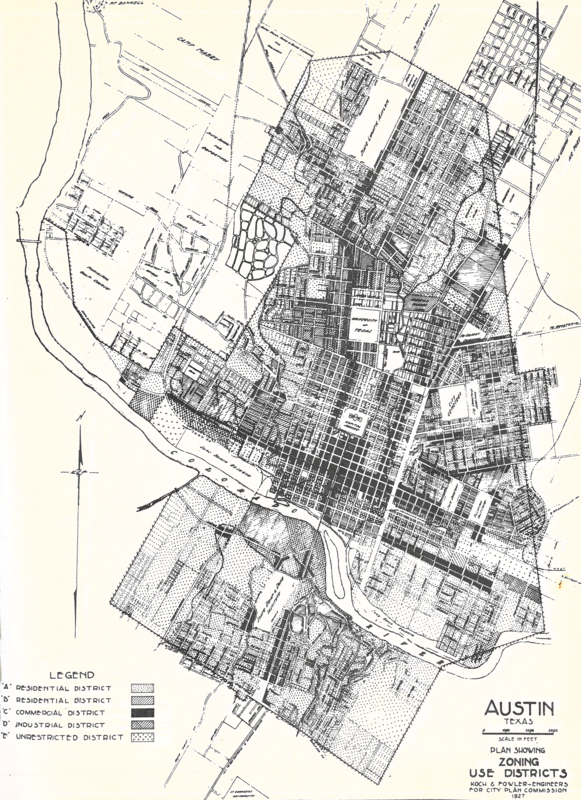 In 1916, New York City adopted the first comprehensive zoning plan in the U.S. Six years later, the small town of Euclid, Ohio, joined the big city and passed its first zoning plan, separating single-family homes from duplexes, duplexes from apartments, apartments from commercial space and everything else from industry. "The language you describe being used by people who are resisting change clearly has some similarity to a Supreme Court decision almost 100 years ago." The Ambler Realty Co. owned a parcel of 68 acres in the town. A portion of this land was zoned residential by the city, upsetting Ambler's plans to use it for industrial purposes and stripping it of potential profit. The company sued the town, arguing its private property rights had been violated. 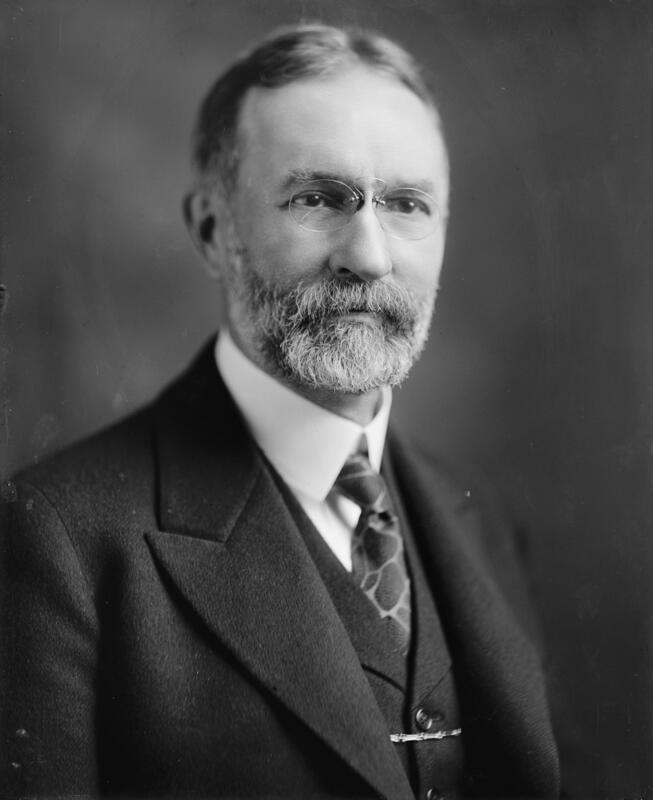 Newton Baker, who had served as secretary of war under Woodrow Wilson, represented Ambler. And he was successful, at first. CodeNEXT Hub: Your one-stop shop for information. In his opinion, Judge David Westenhaver deemed zoning unconstitutional and argued that it could result in the segregation of cities. For people like Kahlenberg, the judge's opinion was prophetic. “In communities that have higher levels of exclusionary zoning ... we see much greater economic segregation of people,” said Kahlenberg, who wrote an op-ed about zoning in the New York Times earlier this year. A study by two UCLA professors published in 2015 found that more restrictions on density led to concentrations of wealth. “And that matters because where you live has a great deal to do with what kind of life you can enjoy,” he said. A "widower's affection for the village"
James Metzenbaum was serving on the village council when Euclid passed its zoning plan. When Ambler sued, he agreed to represent the town. Two years earlier, his wife, Bessie, had died suddenly. His affection for her was strong. "If not for James Metzenbaum's zealous advocacy and devotion for his wife, maybe the folks in Austin wouldn't have anything to complain about right now." Metzenbaum had installed a fireplace and a bed so he could stay the night. When the lawyer died nearly 40 years after Euclid was decided, it was because of a heart attack he suffered while trying to shovel his car out of the cemetery. In his book, Wolf argues that part of the reason Metzenbaum argued so fervently for Euclid's zoning was to preserve the village as it was when his wife was alive. Bessie Metzenbaum's legacy "can be traced to her widower's affection for the village that was the young couple's home during their short life together," he wrote. 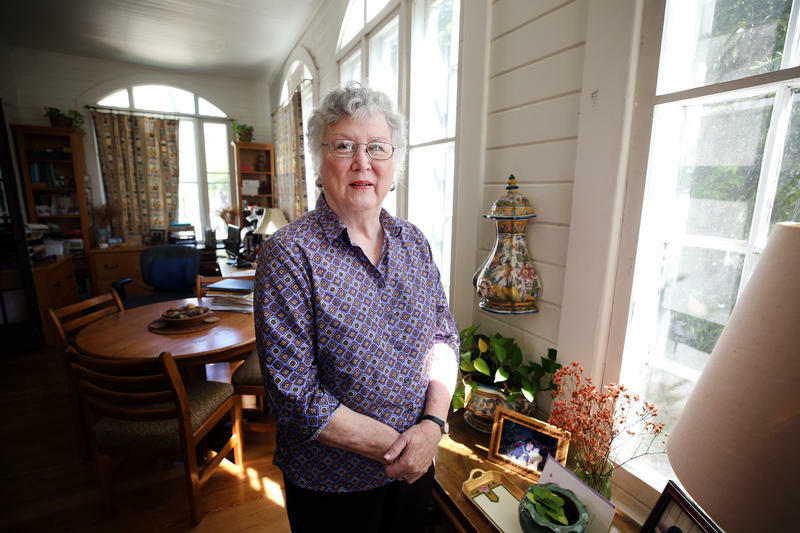 “If not for James Metzenbaum’s zealous advocacy and devotion for his wife, maybe the folks in Austin wouldn’t have anything to complain about right now,” Wolf said. The village of Euclid appealed the lower court’s decision to the U.S. Supreme Court. In a 6-3 decision, the court deemed zoning constitutional and within a municipality's power. U.S. Supreme Court Justice George Sutherland wrote the majority opinion upholding zoning in the Euclid decision. Justice George Sutherland, considered one of the more conservative justices at the time, issued his opinion on Nov. 22, 1926. He acknowledged that the idea of separating factories, or industry, from residential parts of town had been established to ensure the safety of residents. But the crux of more recent zoning, he wrote, was this idea that commercial should be separated from residential and that types of houses should be separated from one another. Fischel said by writing this, Sutherland and the majority of the court went further than zoning advocates expected them to. “[The opinion] seems to raise the single-family house up to the top of the pyramid, the god to be worshipped by all land use regulations,” Fischel said. The zoning designation map from the City of Austin's 1928 Plan. Euclid v. Ambler gave Austin and municipalities across the country the legal right to zone and rezone their land. Two years after the case was decided, the City of Austin passed its first comprehensive zoning plan. This 1928 plan denied services to black residents who did not live east of what is now I-35, forcing the city to segregate by race. In many ways, it created the city we’ve inherited today. 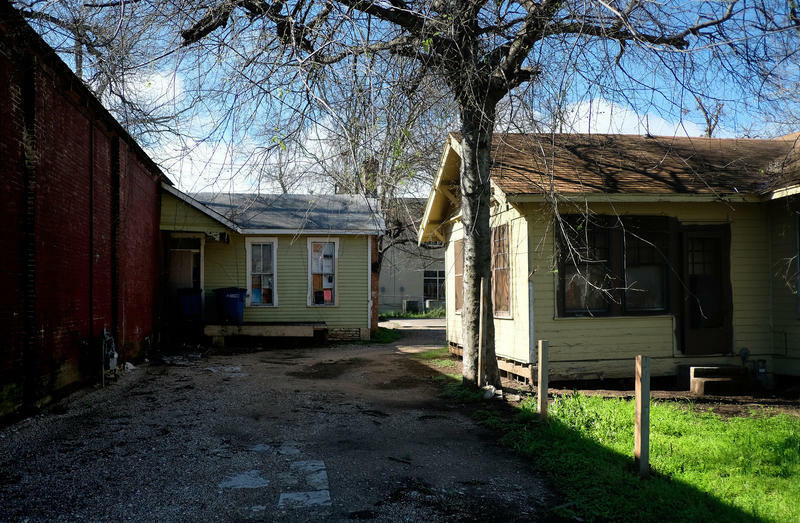 Some hope CodeNEXT can desegregate the city, while others hope it won’t worsen current segregation. To comment on this story, go to our Facebook page. 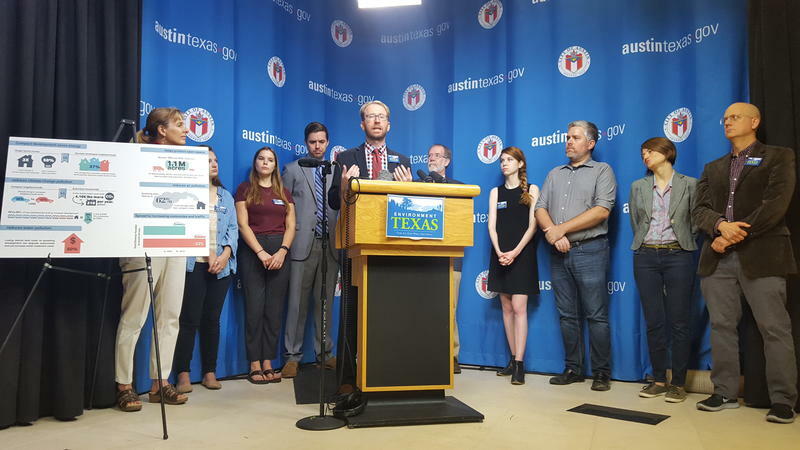 The Austin City Council took a step yesterday to streamline the process of building and remodeling homes by approving the Family Homestead Initiative. The resolution calls for the city to identify all the regulations and costs associated with the process. 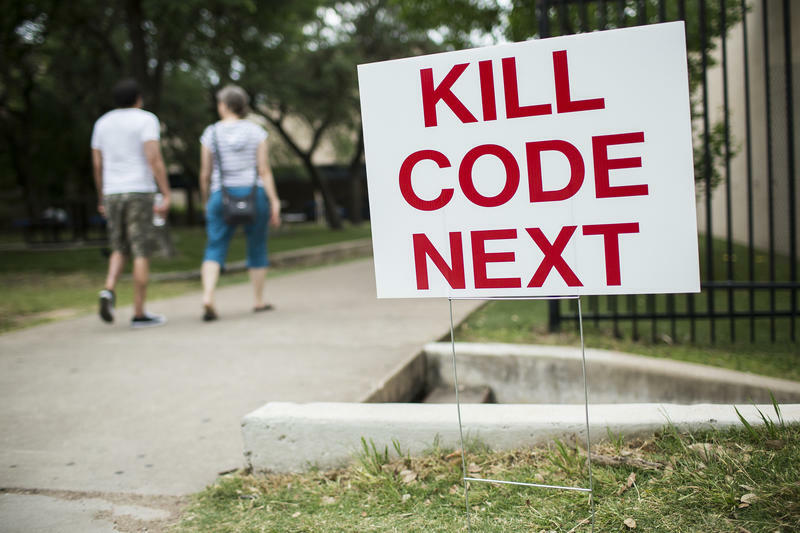 What Will CodeNEXT Mean For Austin's Neighborhood Plans? Residents from across Austin raised concerns at a CodeNEXT meeting earlier this month that the city’s proposed new land development code would scrap their neighborhood plans. The city's project manager said that's just not true.